OUCARES Family Fun Day 2019 – The Oakland University Center for Autism Research (OUCARES) celebrates its annual Family Fun Day for 2019 kicking off Autism Awareness month on Saturday, March 23, 2019 from noon-4p. 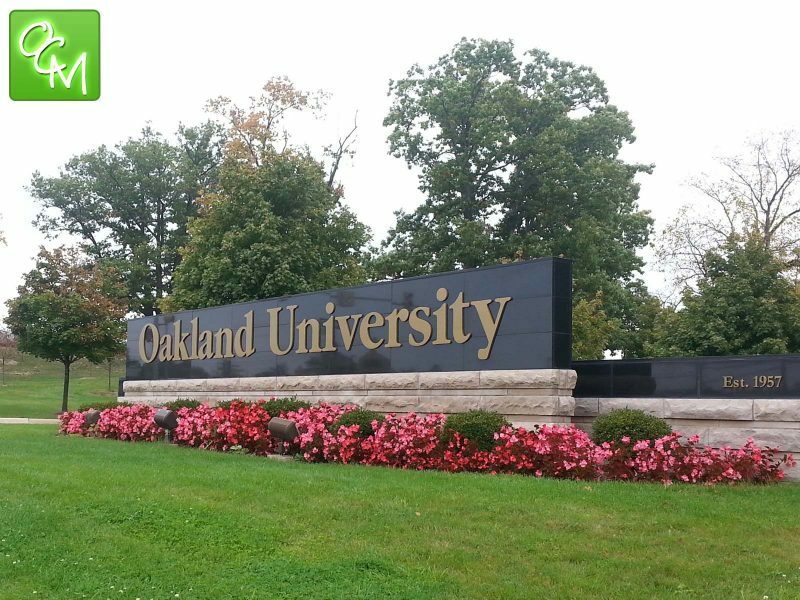 My family has attended OUCARES Family Fun Day at Oakland University in the past. Sure, it’s a tremendous learning experience for anyone interested learning about Autism Awareness, but it’s also fun for the whole family. The OUCares staff and volunteers really go the extra mile to make the day enjoyable for kids of all ages. Think of it as a resource fair that’s fun for everyone! Some of the activities planned at OUCARES Family Fun Day 2019 include – swimming, arts and crafts, bouncers, a sensory room, and more. Not only is it fun for all kids, there are numerous booths where you can learn about Michigan Autism resources. All of the activities are suited for children and adults in the autism spectrum. 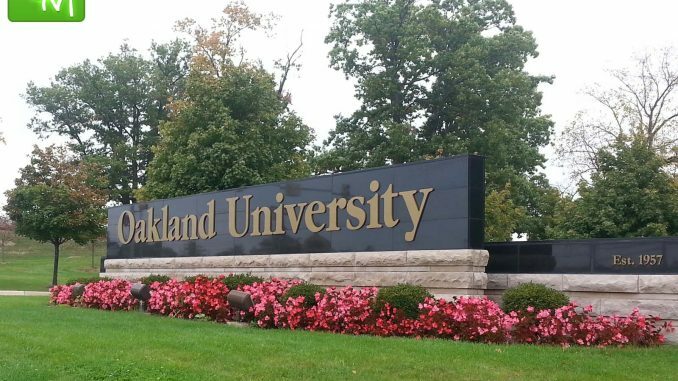 The free event is located on the campus of Oakland University at the recreation center. I hope to see you there! For more info on OUCARES Family Fun Day 2019, contact 248-370-2424 or visit OUCARES.